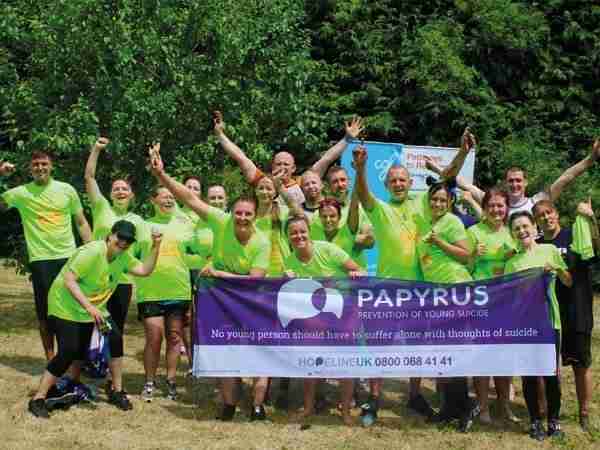 PAPYRUS regularly organises “open” training sessions where people can book, pay and attend as individuals. The calendar below shows information on our current training sessions. If you would like to book a place, then please follow the relevant instructions below. Once your place or course has been confirmed you will receive a link to help you make an online payment. If you don’t see a course that you are interested in or if there are no spaces available on a course then please email your interest to the training team here (training@papyrus-uk.org) and we will notify you as soon as further training is available. 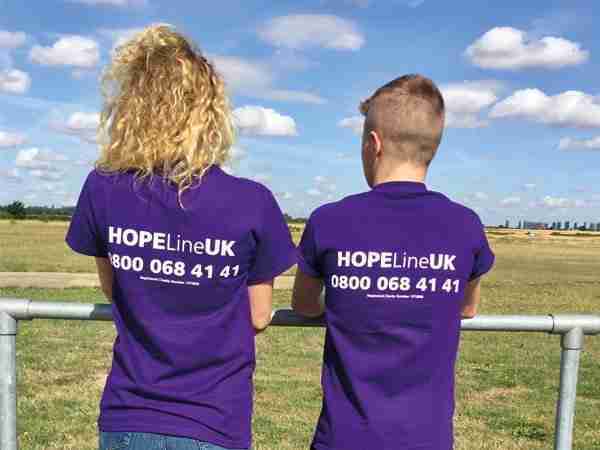 Identifying and Talking about Suicide Training (accredited) is a half day course which aims to improve suicide alertness amongst staff, teaching them how to identify a person at risk and respond effectively to aid safety. None available at present. Please keep checking this webpage for updates.